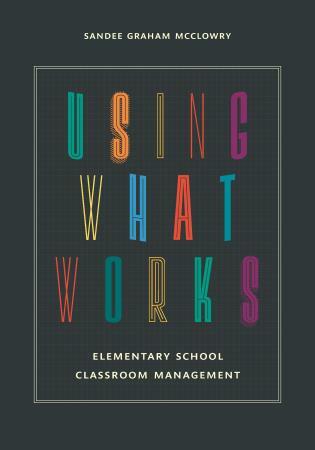 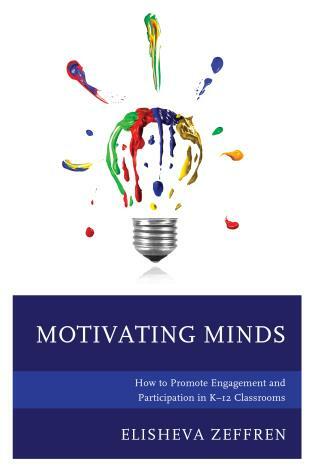 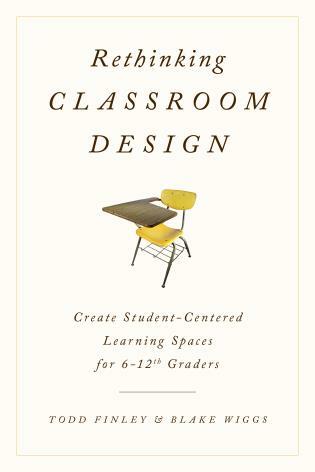 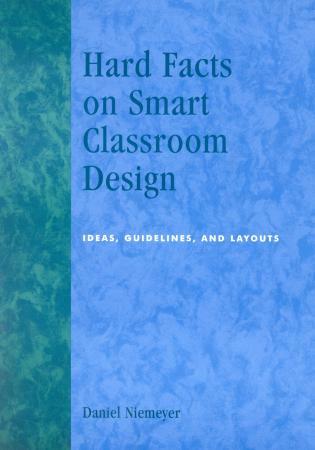 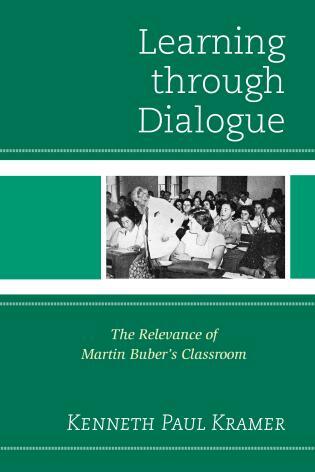 Using William Glasser’s ideas as a foundation, this text explores the five basic needs and their implication for classroom management. 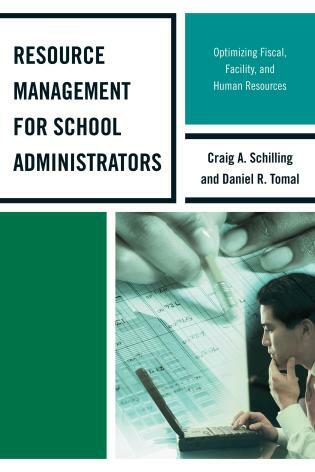 Additional management concepts and ideas are enmeshed in the developmental recommendations to provide a theoretical and researched validation for a management plan that moves away from rewards and punishments and focuses on meeting the needs of the students. 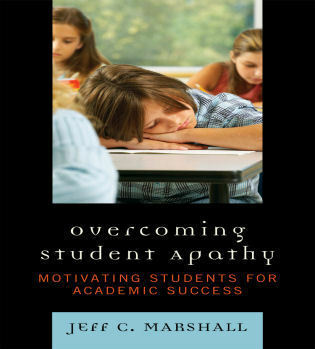 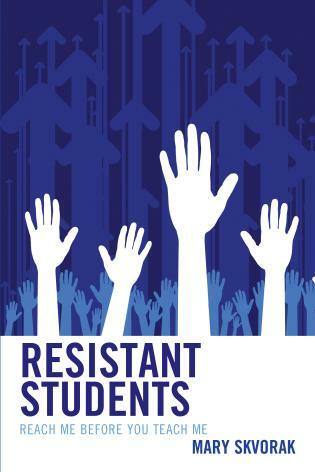 By investigating the basic needs of survival, belonging, fun, freedom, and power, the reader can develop strategies that will help students self-regulate and take responsibility for their academics and actions. 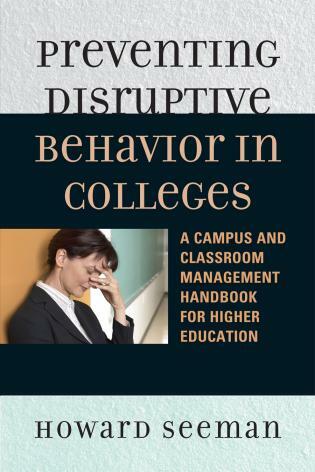 Suzanne G. Houff is a Professor of Education and chair in the Department of Curriculum and Instruction at the University of Mary Washington in Fredericksburg, Virginia. 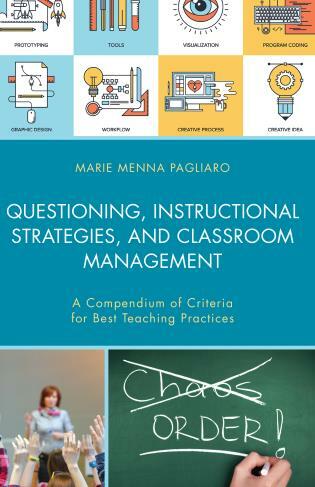 She teaches pre-service educators in the areas of curriculum and instruction, classroom management, and educational research. 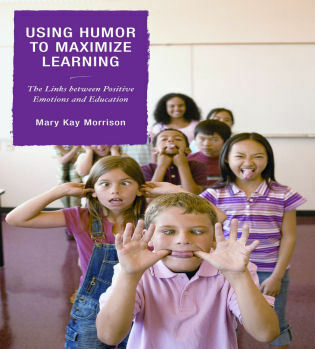 Prior to moving into higher education, she worked as both an elementary and middle school level classroom teacher and as a library media specialist. 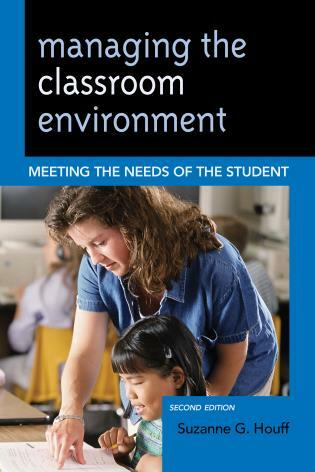 I am so pleased to be able to endorse Suzanne Houff's book, Managing the Classroom Environment: Meeting the Needs of the Student, second edition. 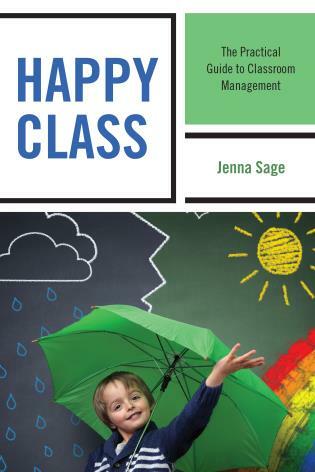 In it she provides a very clear explanation of the five basic needs and an understanding of why people, including students, do what they do as promoted by Dr. William Glasser's Choice Theory psychology. 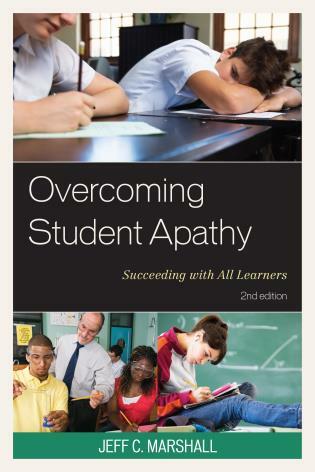 With this understanding, teachers are lead to no longer focus on the problem behavior but rather to look at the underlying need that is creating the behavior. 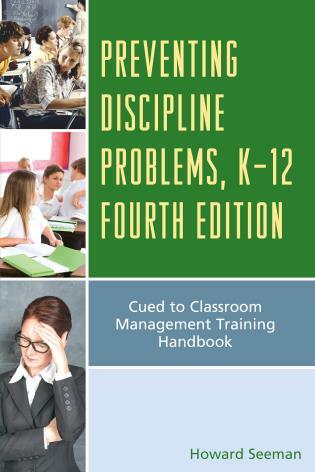 Dr. Houff provides practical techniques and strategies that are effective in creating a need-satisfying environment in the classroom for both students and teachers, thus reducing the need for classroom discipline. 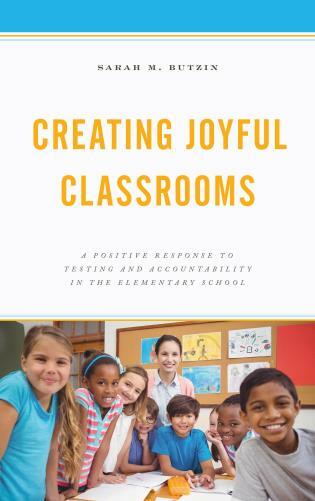 When teachers read, study and implement the ideas in Managing the Classroom Environment, they will experience the joy of teaching, while inspiring the joy of learning in their students. 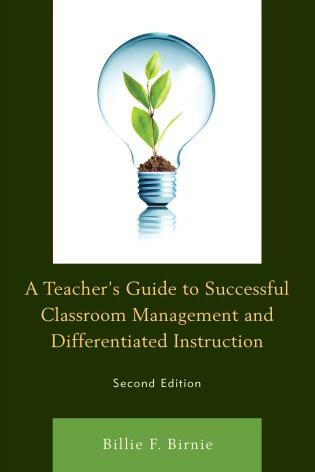 Dr. Houff presents a clear overview of current literature regarding classroom management. 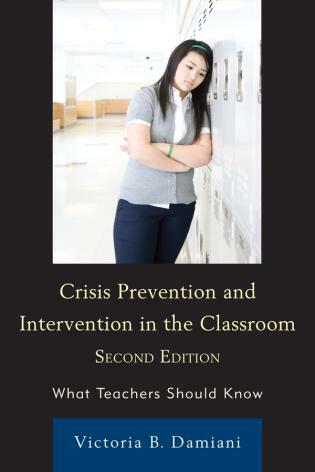 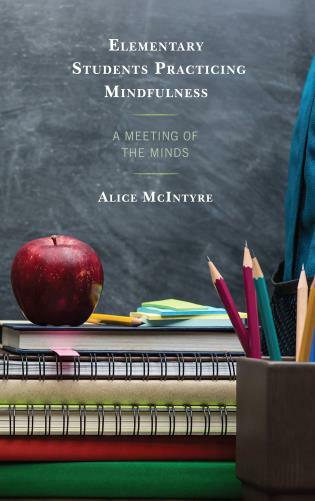 Moving from an older model of reactive, consequence-based approach to a proactive stance, she helps both novice teachers searching for strategies as they enter the field, as well as experienced educators searching for more effective ways to build rapport with students. 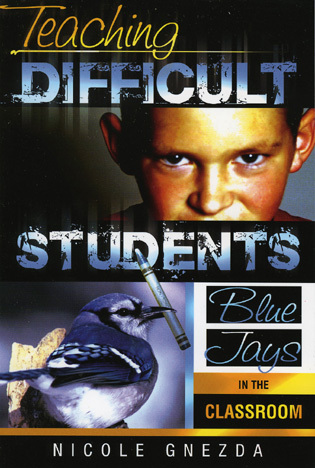 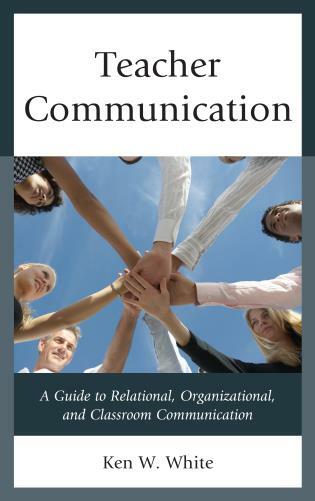 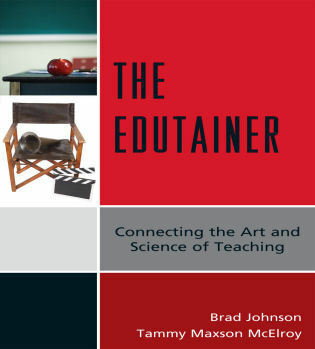 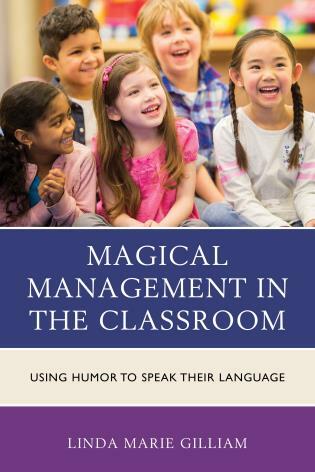 The scenarios and cases presented throughout the text provide opportunities to connect educational theories to the realities of daily work with children in schools. 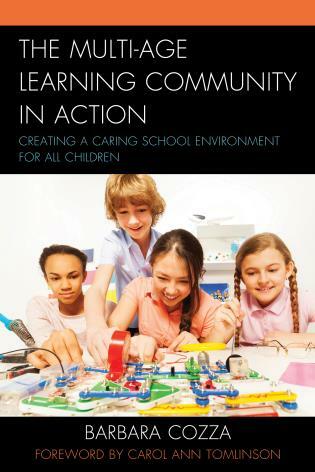 Teachers searching for ways to build cohesive classroom communities and honor the students who comprise these communities will find this book a welcome resource. 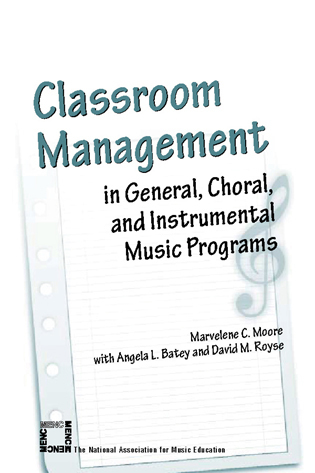 Managing the Classroom Environment offers teachers clear, practical strategies to an effective management program that encourages student responsibility and promotes student-learning. 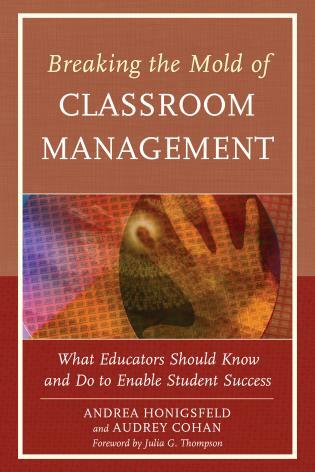 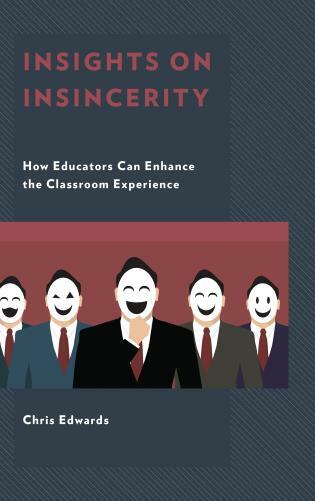 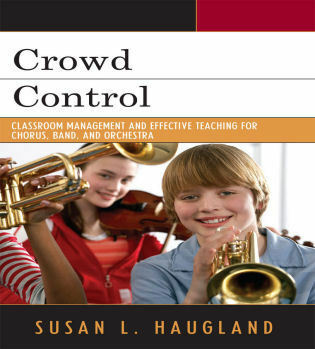 As a formal middle level administrator, I highly endorse Dr. Houff's book on classroom management because it promotes prevention first and intervention only if necessary. 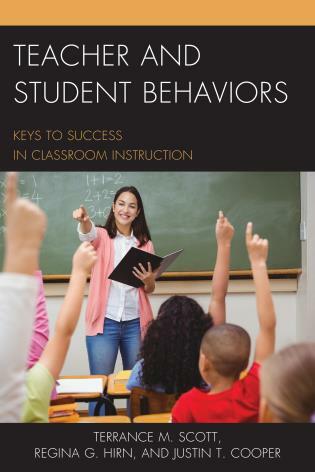 The solid research component lays a strong foundation to assist educators in designing a classroom or school-wide behavioral system that creates a safe, productive and nurturing learning environment. 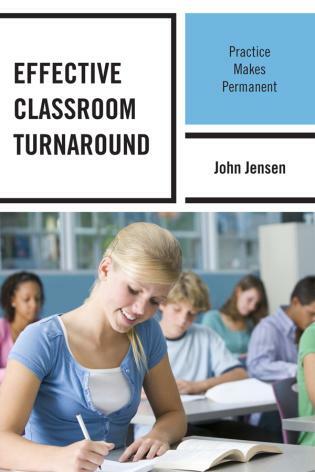 Scenarios are used to provide practice with classroom situations by offering possible analysis, corrective measures, and preventive measures. 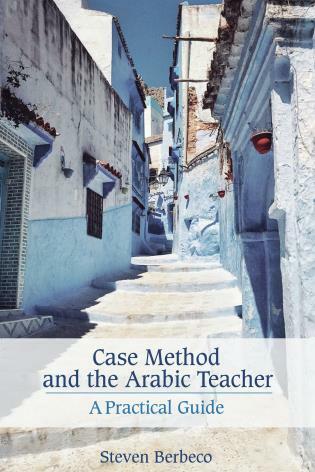 A theory into practice approach helps illustrate how the concepts work in an actual situation.